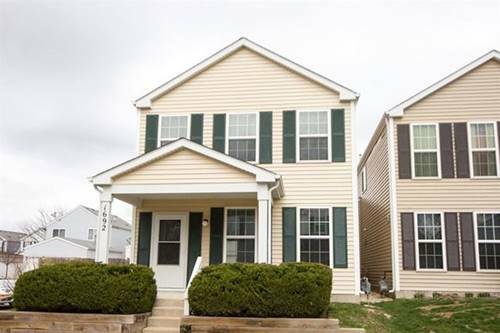 Move-in-ready 2 Story Townhome 3 bedrooms, 3 full baths and 2 car attached garage. Perfect in-law suite/arrangement or multi generational living !! A large bedroom with an attached full bath on the main floor with an access to family room which has it's own entrance thru the patio. 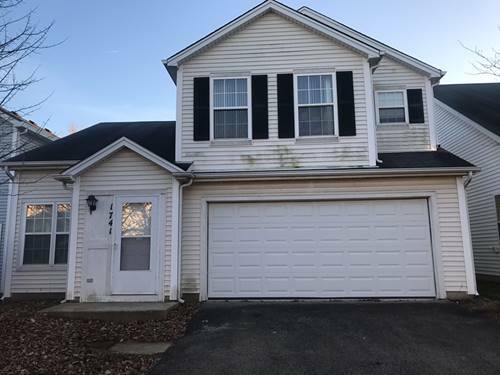 An open living concept on second floor with living, dining, kitchen, 2 additional bedrooms and 2 full bathrooms on the second floor. Enjoy the sun from the patio. Walking distance to neighborhood parks and school. Pictures are prior to the current tenant moving in. 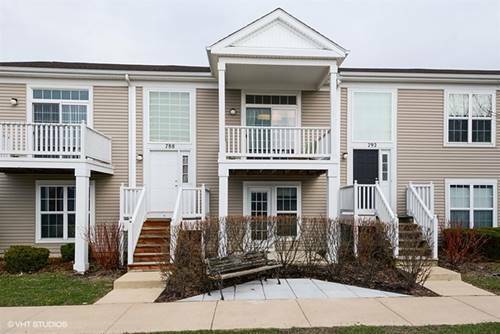 For more information about 788 Four Seasons, Aurora, IL 60504 contact Urban Real Estate.